Ready for this little sweet-treat mash-up? 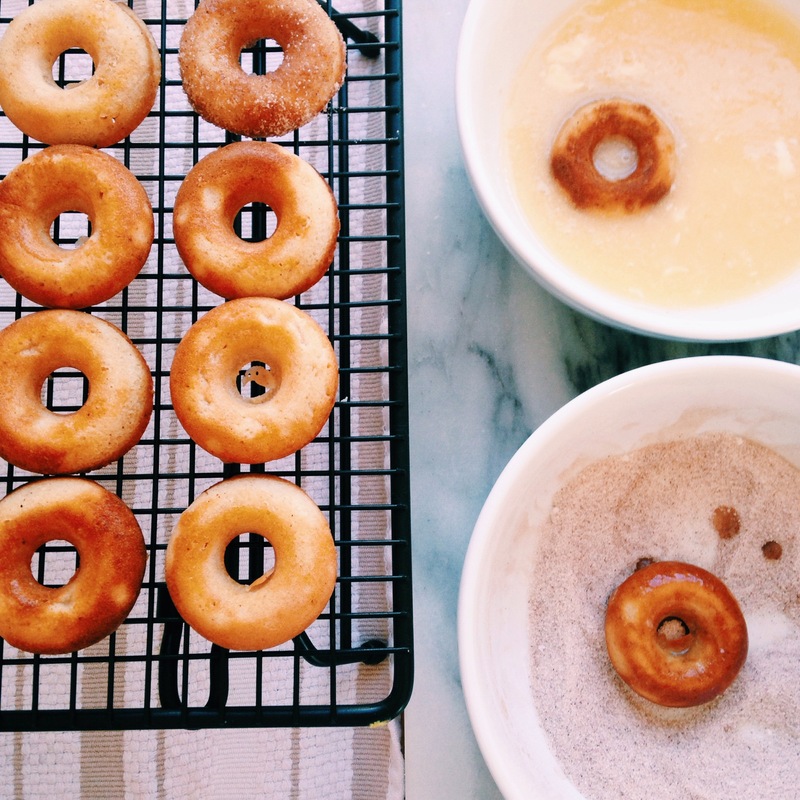 I was scheming up something to bring to a birthday party this weekend and saw The Faux Martha’s recipe for apple cider baked donuts. 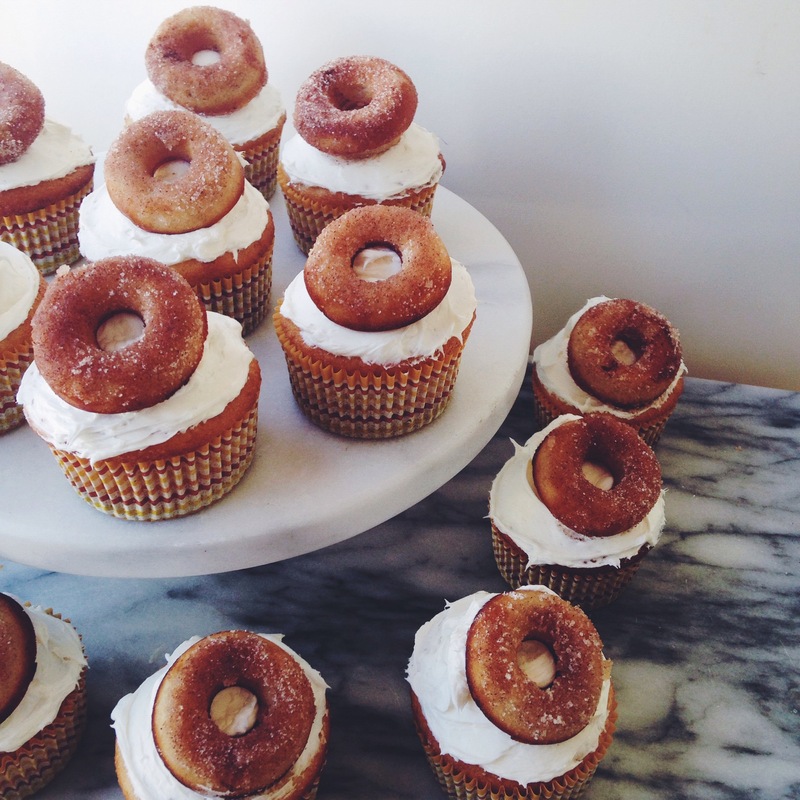 I wanted to try the recipe out so I decided to make a batch of mini-donuts and pop them on top of classic vanilla cupcakes (I used a box mix for those, no judging!). 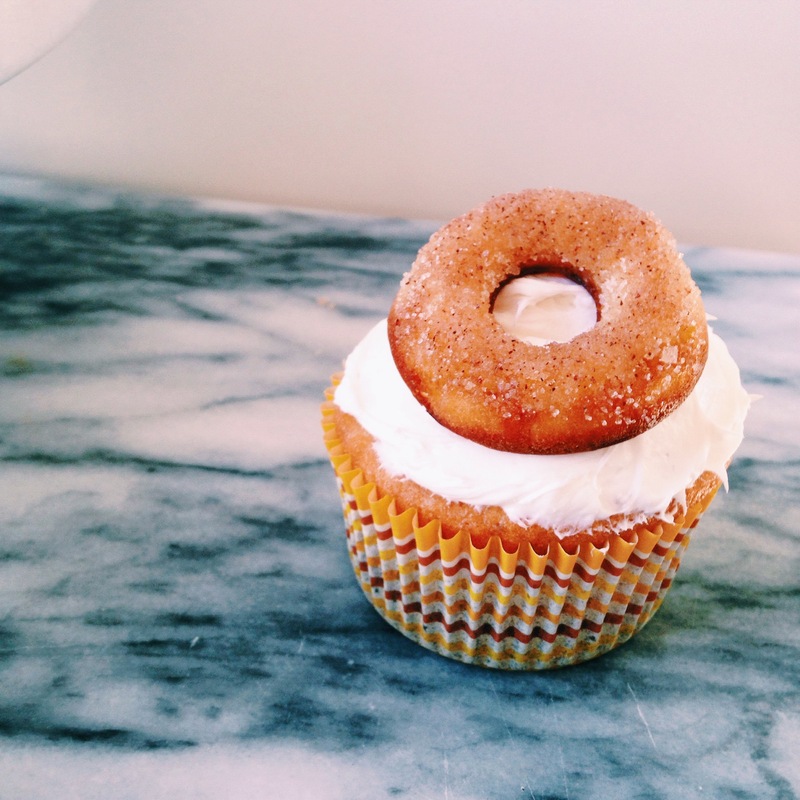 In case you were curious if topping cupcakes with donuts was a good idea, let me tell you: it was a great idea. And a few leftover donuts for breakfast the day after weren’t too bad either. 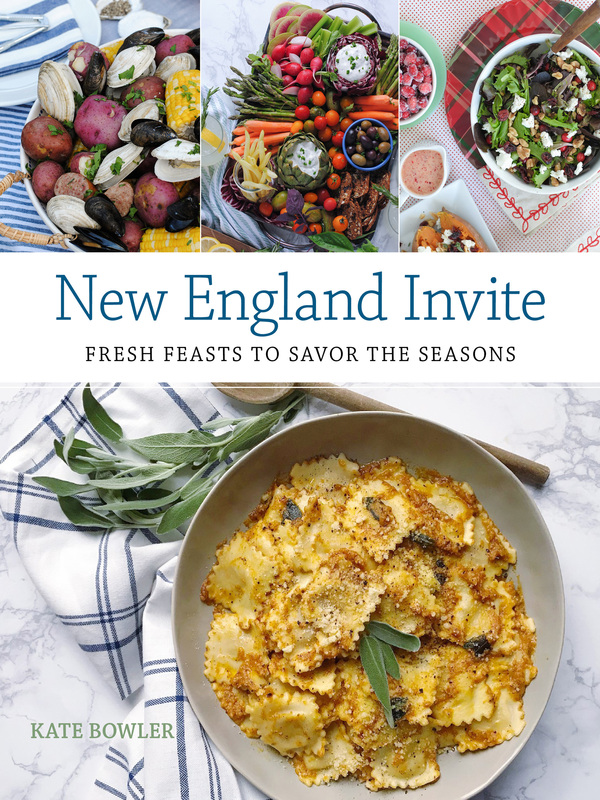 Ming Tsai + Breville Giveaway. 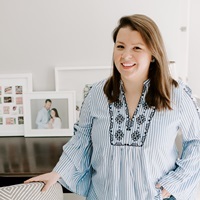 Family Circle Magazine. 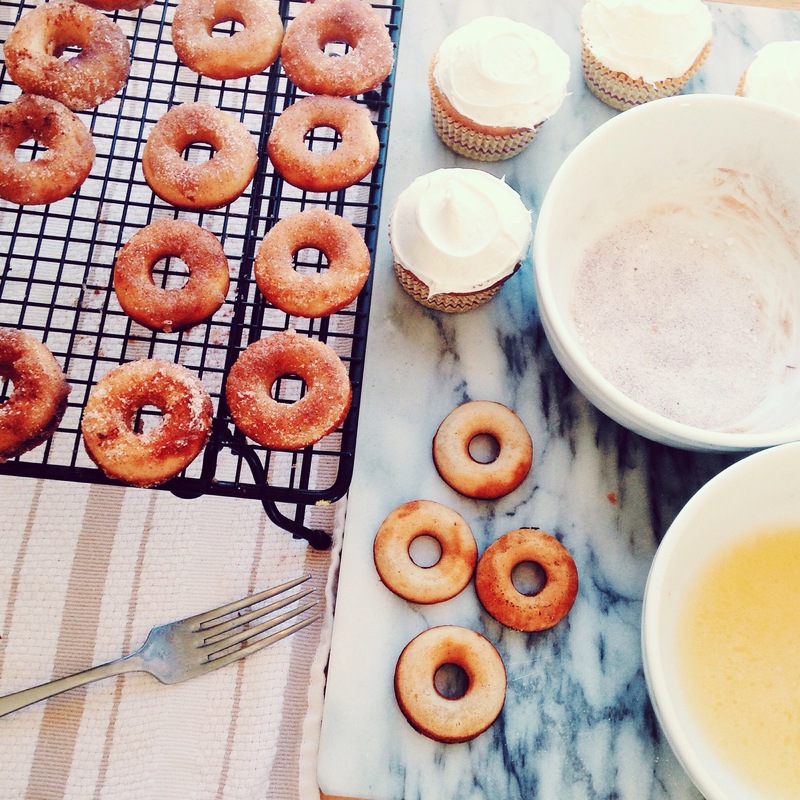 3 Responses to "Apple Cider Donut Cupcakes." Oh my goodness, I can’t handle all of this cuteness! Those look so good!